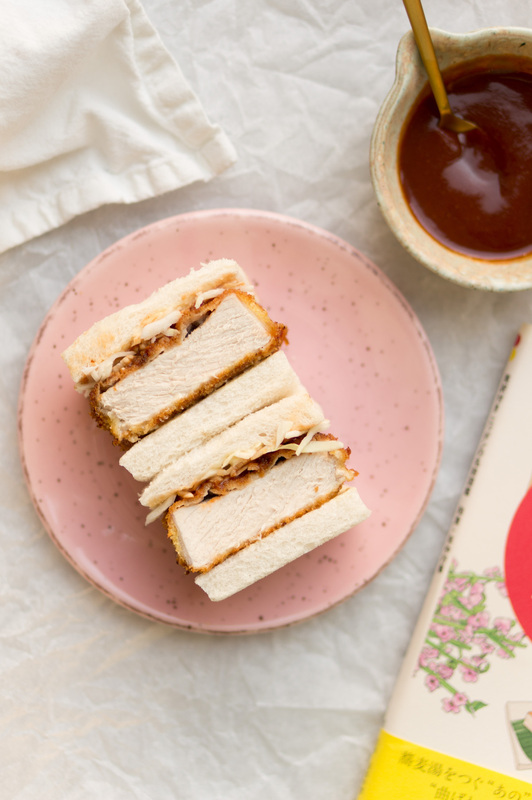 If you like tonkatsu (crispy Japanese pork chops – a kind of Japanese schnitzel), then the katsu sando is your new drug of choice This trendy sandwich is not only widely eaten in Japan, but is now also popping up in hip restaurants in London, New York and Melbourne.This recipe makes your own divine katsu sando. 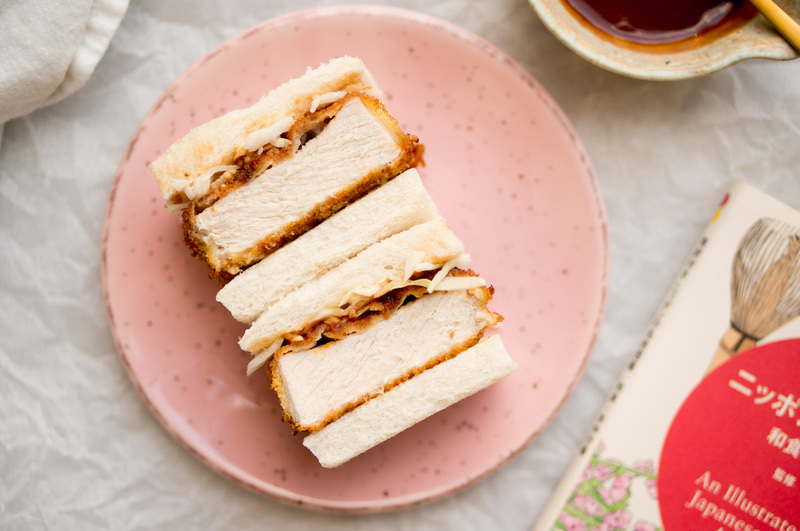 Traditionally, this sandwich is made with Japanese bread: super soft, light sweet white bread, made with sugar and milk, not yet available in the Netherlands, so we go for half a casino white without shame. You can toast the bread just as before you like that, we find the combination between the zach to bread and the crispy meat very fine. If you choose that too, cut the bread carefully: white bread dents quickly.